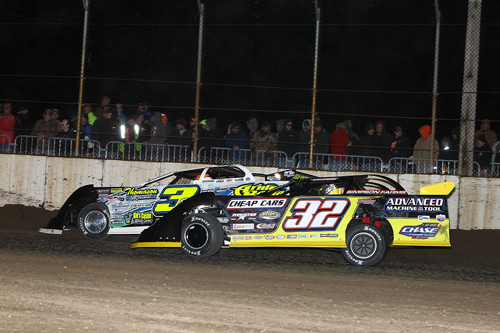 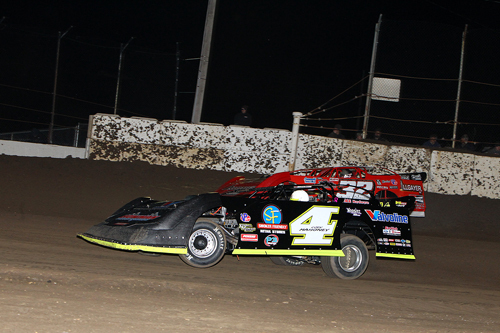 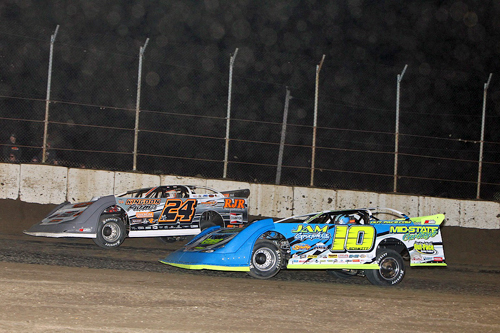 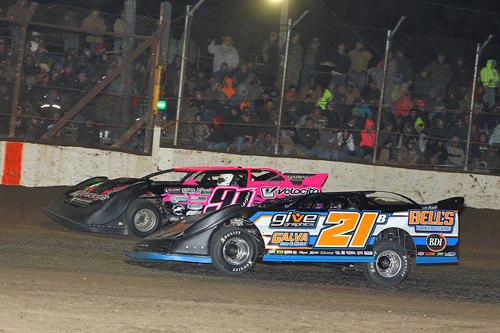 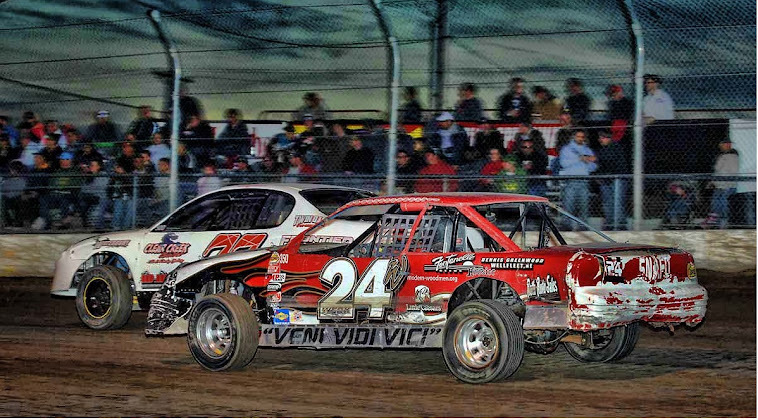 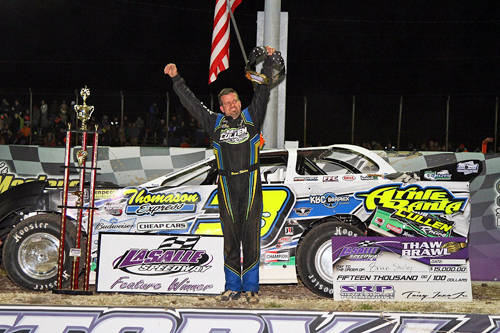 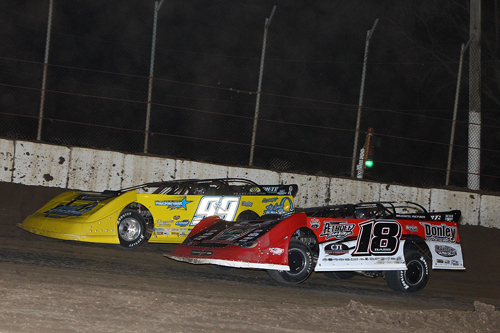 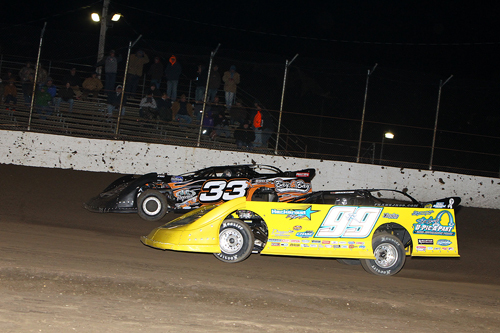 Brian Shirley swept the ALMS/CBC/MARS sanctioned 'Thaw Brawl' at La Salle Speedway over the weekend. 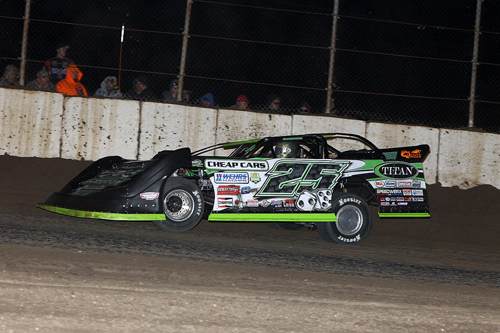 The Chatham, IL, hotshoe earned $20,000 for his dominating performance. 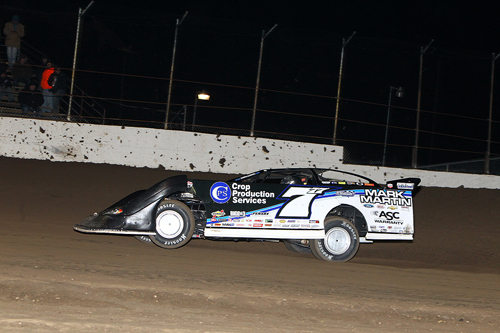 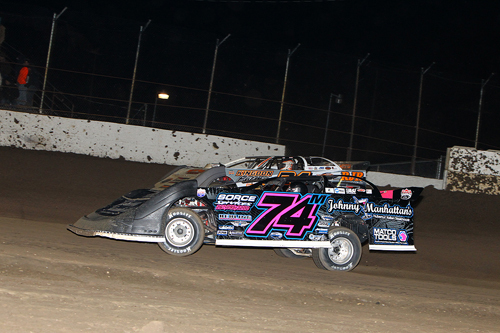 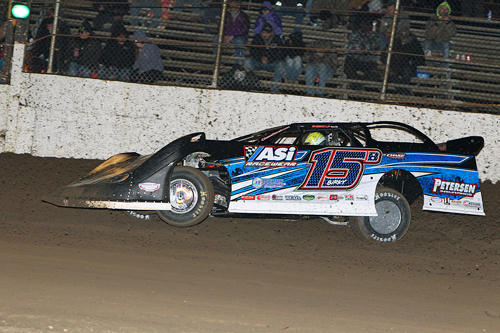 Brian Birkhofer of Muscatine, IA, came back from a short-lived retirement to compete both nights.